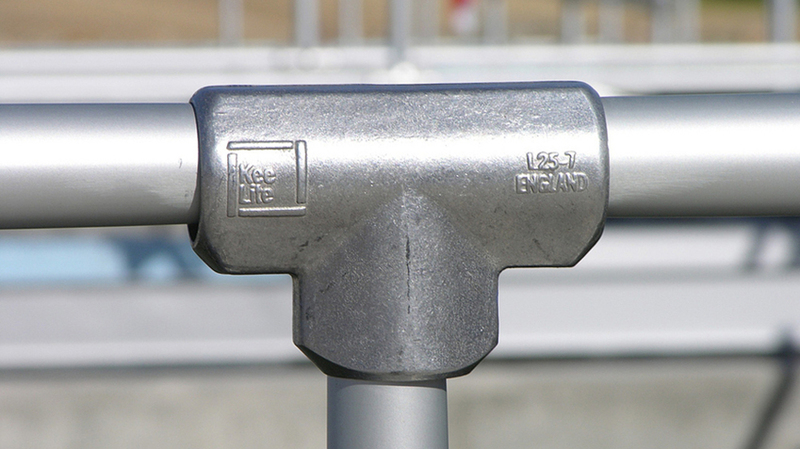 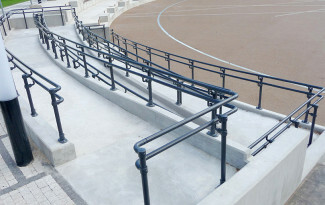 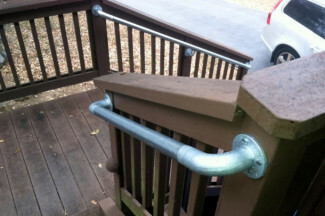 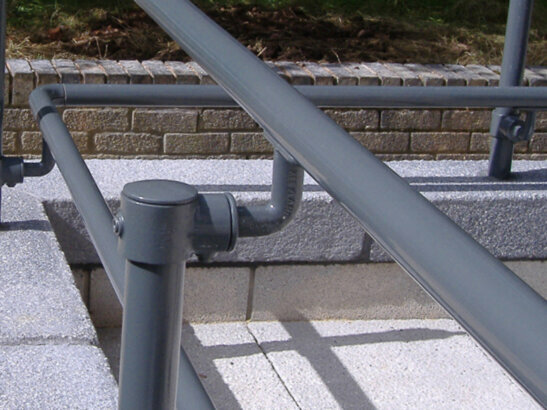 When building a railing, pipe fittings are much easier to work with and more economical than welded solutions. 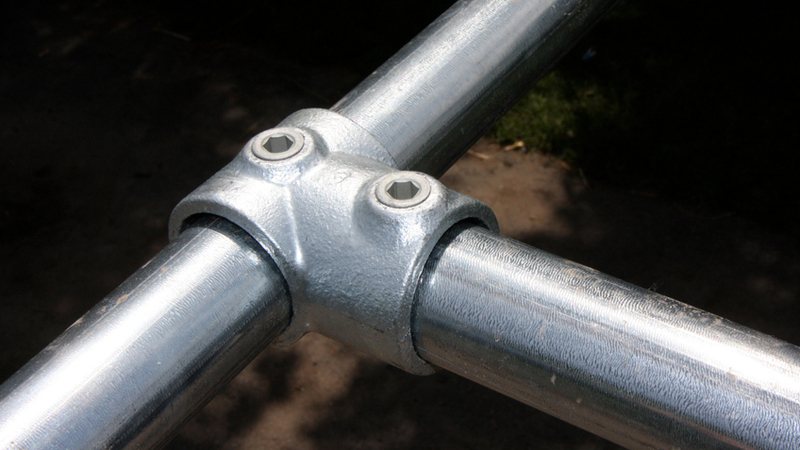 No hot weld permits are needed and they can be assembled on site with just a few simple tools. 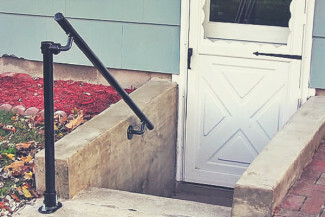 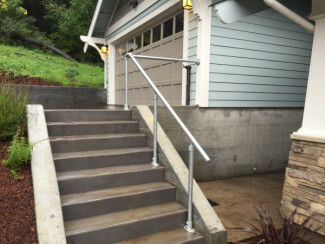 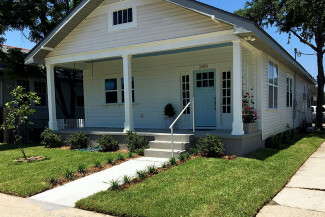 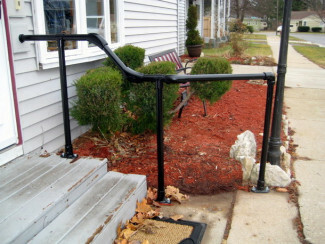 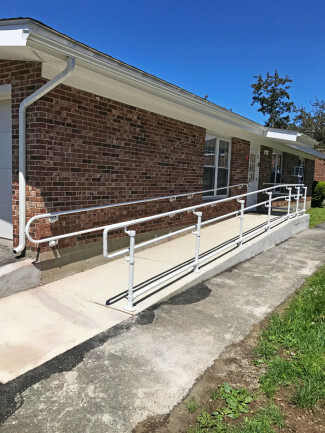 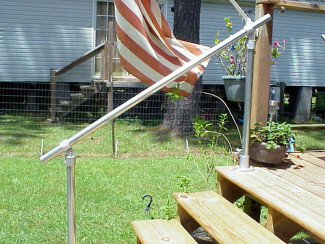 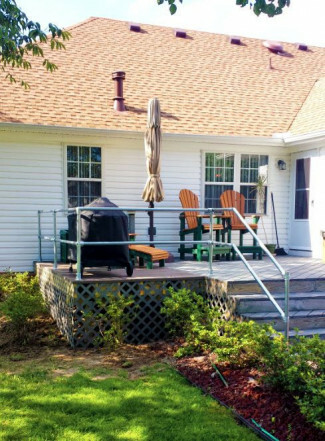 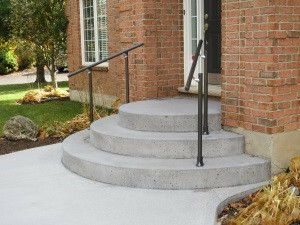 Our customers have used our Simple Rail kits and custom solutions to build beautiful, and safe railings for their homes and businesses. 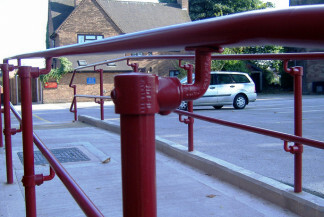 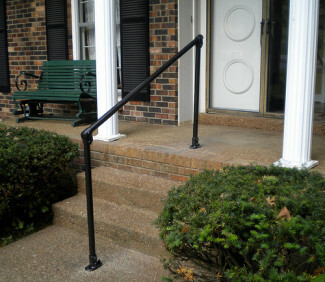 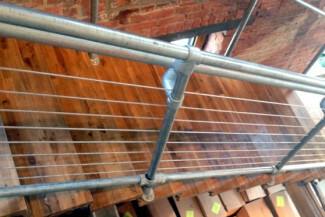 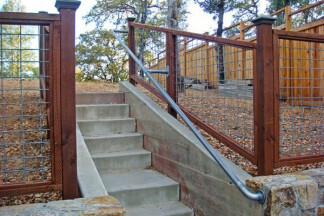 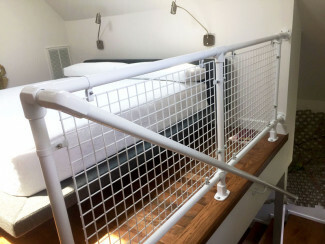 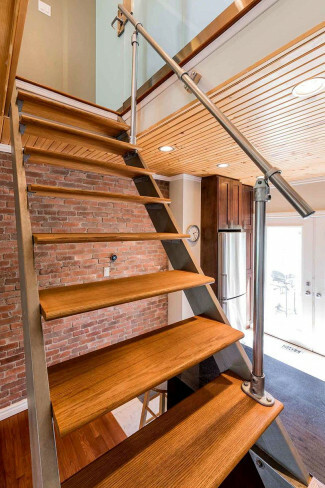 Take a look at some our favorite pipe railing projects below! 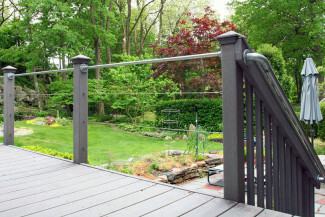 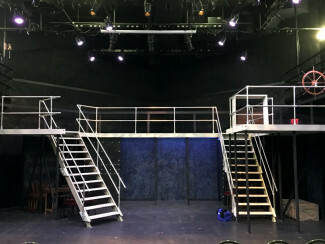 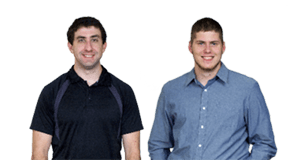 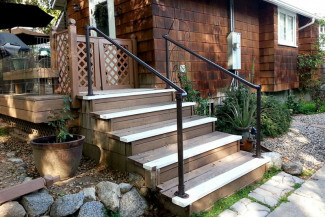 If you would like to build your own railing, browse our comprehensive list of Simple Rail kits or contact our sales team for larger projects.